How Do I Convert to Satanism? In spite of its name, Satanism has next to nothing in common with Satan from the Bible. Actually, Satanists do not even believe in the paranormal. Created by Anton LaVey in 1966, Satanism is a “religion” without a god and it focuses on strength, pride, and originality. Its core focus is on free thinking and individualism and free-thinking, and you only need to live your life according to a few simple tenets to be considered a Satanist. There are no requirements for calling oneself a Satanist. 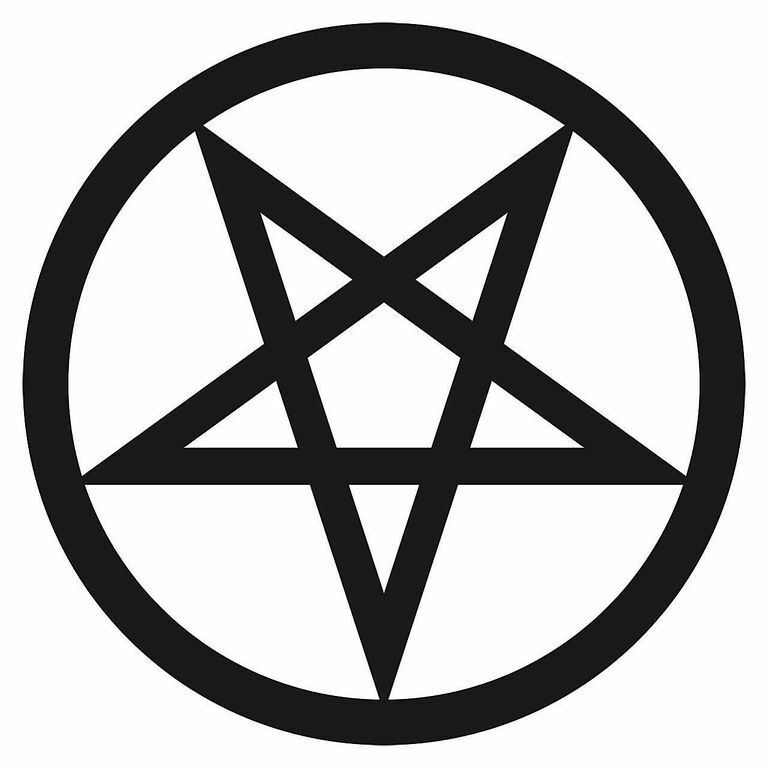 There are a variety of Satanic organizations you can join, but membership is not needed. Indeed, some groups actively try to weed out those who wish to join primarily because they think membership is important, but Satanism only has a few basic principles about controlling your own life and finding and expressing inner strength and power, and you don't need a group to practice the principles. However, there are a few ways to be recognized officially. Joining the Church of Satan requires a one-time $225 fee and an application form. In addition to the fee, you also need to compose a statement that you sign and date, requesting to join the Church of Satan. Check out the "Affiliation" link on the Church of Satan website for more information. Some questions in the application refer to The Satanic Bible. so read up before applying. If you are an active member in the Church of Satan, you might be involved in church activities and be asked to represent Satanism at some events. Rising through the hierarchy: If you live a good life as a Satanist, you can rise through the church ranks. If you hold a third, fourth, or fifth degree, you are considered part of the Priesthood of Mendes, and given the title of “Reverend." Membership in the Temple of Set requires an $80 annual fee. For more information and an application, check out the Temple's Affiliation page. You don't have to apply to an organized group or pay money to be a Satanist — simply practice its principles, many of which can be found in The Satanic Bible which was written by the founder of the religion, Anton LaVey in 1966. Live according to The Nine Satanic Statements that guide the Satanic way of life. Similarly, follow the 11 Satanic Rules of the Earth. These rules are similar to the Ten Commandments — they dictate how you should live your life, and following them will bring goodness and prosperity.